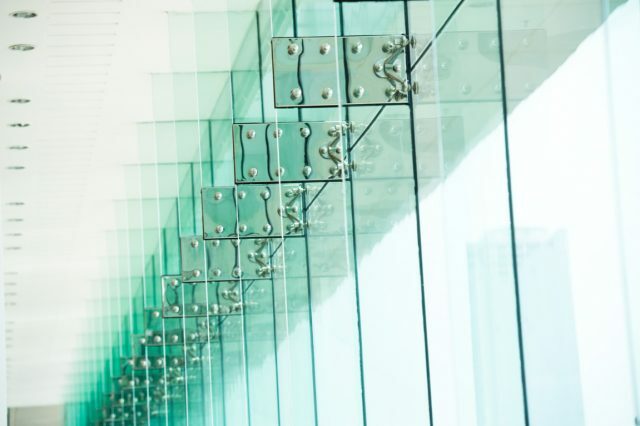 Founded in 2008, Bronx Westchester Tempering has committed itself to be the leading authority in the NYC Tri-State area for all of your commercial and residential glass and mirror needs. Our dedicated experts work to make sure everything will fit just right. We offer a wide variety of products and services while specializing in specialty fabrications, architectural design, insulated units, interior design and glass railings. Bronx Westchester Tempering is a family founded and grown business that is dedicated to meeting all of your interior and exterior design needs. We are proud to feature the best fabricators and delivery teams around. Let us custom design your project today.